The lantern is from my Blessings Unlimited shop. I dressed it up with Valentine's ribbon and glittery heart ornaments. The plate is from Target's Dollar Spot and I filled the small apothecary with Hershey's kisses. In the kitchen, my Blessings Blocks spell out a new message, and I have some other Valentine's goodies here and there. Finally, the nice folks at Scentsy sent me a Hugs and Kisses Warmer to try out, and the whole family has been pleased with it. I can't smell, but I love the fact that it uses a low wattage bulb that puts out a soft glow at night. T, who is as persnickety as an 85 year old man, actually commented on how nicely the Honey Pear Cider scent distributed throughout the living room and kitchen. I placed the warmer on a plate to protect the finish on T's fancy schmancy end table, but I don't think it was really necessary. Scentsy would like to offer a Hugs and Kisses Warmer and TWO scents to one lucky Serenity Now reader! Any comment. It can be about how great I am, how many Hershey's kisses you think I fit into that apothecary, your favorite scent, what you're doing today, whatever. Giveaway open until 10 pm (ET) on Sunday! *Linking this to Ashley's Valentine's Day party at Domestic Fashionista. Thats a pretty darn cute Scentsy. Have a wonderful and warm Wednesday! The Target Dollar Spot always has the cutest holiday stuff! I love the cute little mailboxes they have every year at Valentine's! I love the top of the armiore! The plate is adorable & the blessings blocks are so cute! I need to get those! :-) Thanks for hosting a giveaway. That warmer would go perfectly in our bathroom! Remember the one I linked up to your dilemmas party? Haha! I'd say your armoire top does quite well as a mantel stand-in! Everything looks so cheerful and welcoming! Just how a home should look. 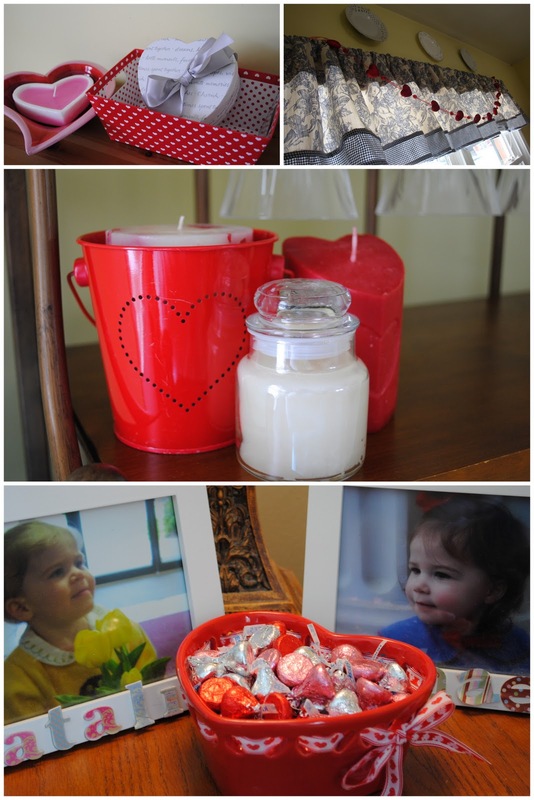 Found you through the Valentines linky party from Domestica Fashionista! Love your decorating and what a cute giveaway! Pick me!!! Love your happy valentine collections. Really cute plate from Target! I would love to get out today to pick up one... but, at the moment we are iced in!!! I love how festive everything looks!! Such a cute Scentsy warmer!!! Um, okay....YOU ARE SO GREAT! YOU ARE ONE OF MY VERY FAVORITE BLOGGY FRIENDS AND I JUST LOVE YA AND STUFF! How's that? I don't go all out for Valentine's Day but I do like a little fun here and there. Yours looks just right! I know the girls appreciate you doing it!!! PLEASE tell me I won! I love my Scentsy warmers and this one is super cute!! Such a cute blog you have! I love Scentsy! I use mine often. 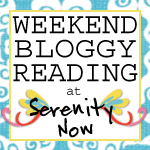 I'll be bookmarking your blog for sure! I FaceBooked your give away! Your armoire top looks great! Thank you for hosting the Scentsy giveaway, hope to be the lucky one! You valentine decorations are so cute Amanda!! Love your Valentine's Day decorations! I love it!!! I really like your decorations too! What fun! I would love to win the burner!!! So pretty!!! Thanks for the chance to win! I'm quite overdue for some new scents around here! i have been wanting to try one of these for a long time. I have heard such great things about Scentsy, but I have yet to try it! I would love to win this...it would give me something to add to my seriously lacking Valentine's decorations. Thanks for the chance! I keep seeing Scentsy, but have never "experienced" it...I'd love to win! Seriously, get Windows Live Writer, and you'll never have to mess with Blogger again! You'll love it, I promise! Oh! I would love to have a scentsy warmer!!! That is super cute - and would be the perfect addition around. Wow, I Love your blog! tatertots & jello sent me here! That is a really cute idea for your armoir, and I LOVE the blessing blocks! I would love a scentsy warmer. I've been wanting to purchase one for a while now, but haven't found the perfect one! This one is too cute! ooh, i love scentsy! vanilla walnut and mochadoodle are my faves, but the honey pear cider sounds awesome too. Cute warmer! I love my Scentsy plug-ins. Mmmm....just thinking about Scentsy makes me smile. I just got my first Scentsy a month ago and love it! I 'd love another one for my pre-K classroom. We eat in the room and it stinks! Ha! Finding your blog through several clicks! Added you to my google reader, too. Have a great week! You ARE great! :) Today is a snow day for us. So we've just been hanging out at home. I've been wanting to try Scentsy for awhile now. i follow you smiles i do!!! There is 58 Hershey kisses in the heart jar! HA! I did nothing today except try to stay warm. You would think that living in Texas, warmth wouldn't be an issue. But this last winter storm was a killer and there's ice everywhere!!! So I'm stuck inside until it thaws! Having the top of your tv armoire decorated seasonally has to make you happy. I really like your vignette! It's looking like there will be no Vday decorations here but maybe I will have time to make some heart shaped cookies! I like that plate from Target. It's different look than all the framed art I've seen so much of. Thanks for the chance to win. Would love, love, love to win this - been dying to try scentsy. Love your valentine decor as well! Happy Valentine's Day! What an awesome giveaway! I've always wanted to try Scentsy. I really like your Blessings Blocks - so cute. Love it! Always wanted to try Scentsy! Cute Valentine's decorations. I don't do a lot either but with young kids it's fun to add some fun things around the house. I've heard of Scentsy but haven't tried any of their stuff yet. Thanks for the chance. Oh, and the other day you asked about how I am liking Heart of the Matter...I'm not getting into it. I'm going to try to read a little more tonight and see if it hooks me. Love giveaways! Your decorations are so cute..not overdone which is nice! I love Target too..they have the BEST stuff! Love your Valentine Vignette! Really adorable!! I have never owned a Scentsy...they sound wonderful! Today I am working on painting some end tables and re-organizing the guest bedroom. Company coming this weekend. So plenty to do! I absolutely LOVE those blocks you have in your kitchen!! So cute!! I would really love to win the scentsy giveaway! I've been wanting to try it out SO bad and haven't had the chance yet. Thank you for such a nice giveaway! I luurrrvvv your blog, you seem so down to earth! 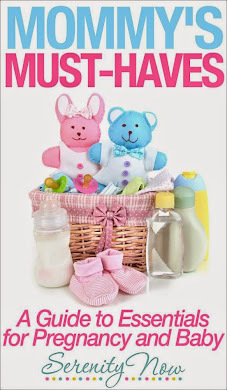 Your giveaway is now on my sidebar! I tweeted your give away! Everything is cute. You know I love lanterns so that is my favorite vignette atop the armoire! I also like the string of hearts on the valance. Happy Friday! Thanks for the great giveaway! I love scentsy! My favorite scent of theirs is mochadoodle! FAB!! I love scentsy, I actually just changed out my scents. :O) Yummy!!! I love your VDAY target plate too, I saw it and had to have it too. I love the look of the warmer but also love checking out your blog too!